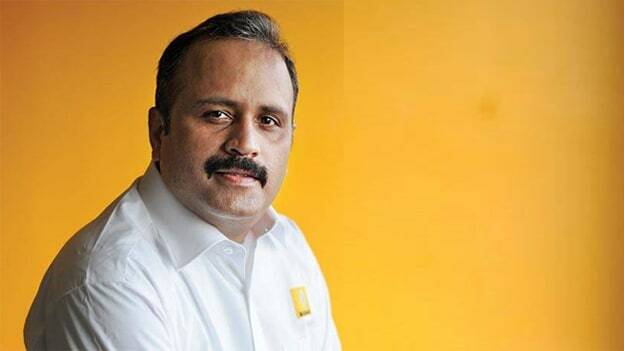 Venkatram Mamillapalle will replace Sumit Sawhney as Renault India's Managing Director from March 1. Renault India's Managing Director Sumit Sawhney is moving to a global role for the French carmaker from 1st of March. Meanwhile, Venkatram Mamillapalle, former sourcing head at Tata Motors and General Motors South Korea who was till recently heading purchase function in Russia for the Avtovaz-Renault Nissan Mitsubishi Alliance is taking over from Sawhney. Sawhney had recently completed his six-year stint as head of Indian operations. He will continue to be on the executive committee of Africa, Middle East India region headed by Fabrice Cambolive. He added that Sumit will continue to be a member of the Africa-Middle East India Region executive committee and his new position will be announced soon. India is an important market for Groupe Renault's future growth plans and he is confident that Venkatram will build on the momentum and will further drive the growth and performance of our operations in India. Mamillapalle, who is an alumnus of Madurai Kamaraj University, has a rich experience in procurement, materials management, supply chain management, vendor development, logistics and supplier manufacturing design. Prior to this, he has worked at Tata Motors (Senior Vice President, Head of Purchasing & Supply Chain), General Motors Korea (VP Purchasing and Supply Chain), Lombardini India, Delphi Automotive Systems and Eicher Tractors. He will report to Mr. Fabrice Cambolive - Chairman, AMI Region for Groupe Renault. This has been a season of changes at Renault. Last month, Renault Nissan Automotive India named Biju Balendran as the managing director and chief executive officer and Sambath Kumar has been appointed as the chief finance officer for Nissan India Operations.